Ford Certified. 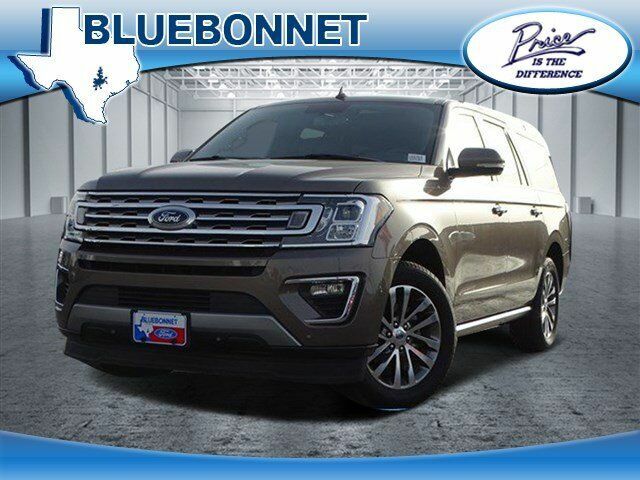 Sunroof, NAV, Heated Leather Seats, 3rd Row Seat, Alloy Wheels, Rear Air, Power Liftgate, Turbo, TRANSMISSION: 10-SPEED AUTOMATIC W/SE... PANORAMIC VISTA ROOF, VOICE-ACTIVATED TOUCH-SCREEN NAVIGATI... SEE MORE! Leather Seats, Third Row Seat, Power Liftgate, Rear Air, Heated Driver Seat, Heated Rear Seat, Cooled Driver Seat, Back-Up Camera, Running Boards, Premium Sound System, Satellite Radio, iPod/MP3 Input, Onboard Communications System, Trailer Hitch, Aluminum Wheels Rear Seat Audio Controls, Remote Trunk Release, Keyless Entry, Privacy Glass, Steering Wheel Controls. PANORAMIC VISTA ROOF: power open/close w/power shade, VOICE-ACTIVATED TOUCH-SCREEN NAVIGATION SYSTEM: pinch-to-zoom capability, SiriusXM Traffic and Travel Link, SirusXM Traffic and Travel Link includes a, ENGINE: 3.5L ECOBOOST V6 auto start-stop technology (STD), TRANSMISSION: 10-SPEED AUTOMATIC W/SELECTSHIFT (STD).